Brenda Mallory (b. 1955 in Oklahoma) works in a variety of media including fabric, paper, beeswax, metal and found objects to create sculptures, installations and works on paper. 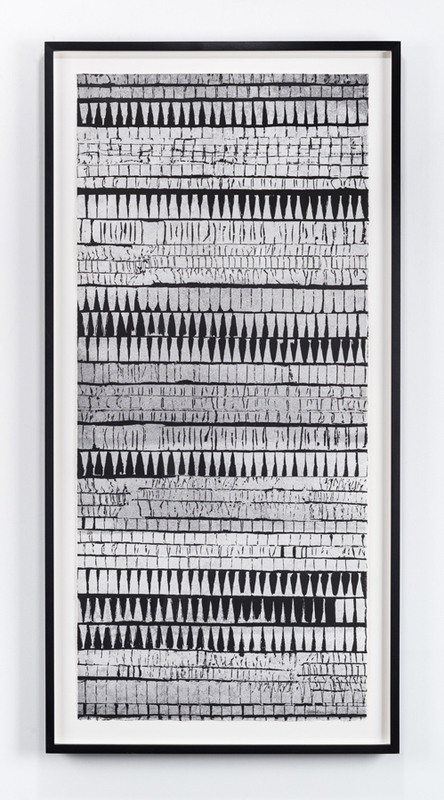 Drawing inspiration from natural forms and textures, including microscopic images culled from scientific texts, Mallory’s works are often composite in nature. 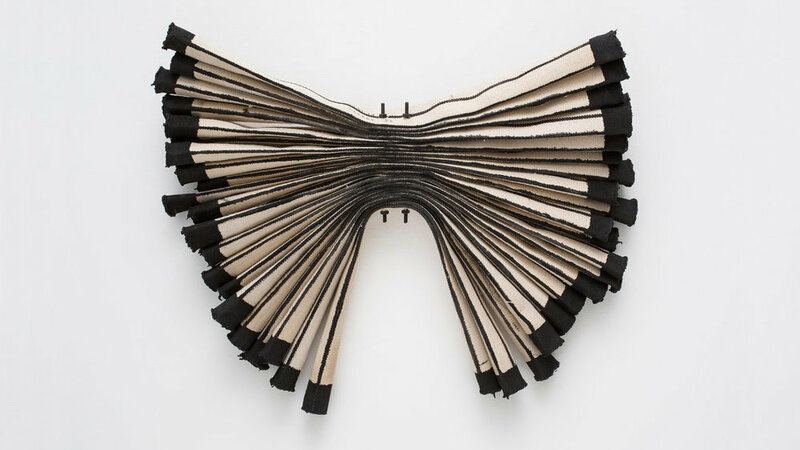 Joined with crude hardware that imply tenuous connections or repairs, her work addresses ideas of repetition, interference and disruption in nature and human culture. Brenda Mallory’s many accolades include a Ucross Fellowship for Native American Visual Artists (2018), a Visual Arts Fellowship from the Native Arts and Culture Council (2016) and a Contemporary Native Artist Fellowship from the Eiteljorg Museum in Indiana (2015), as well as grants from the Oregon Arts Commission and Ford Family Foundation, and the Regional Arts and Culture Council. 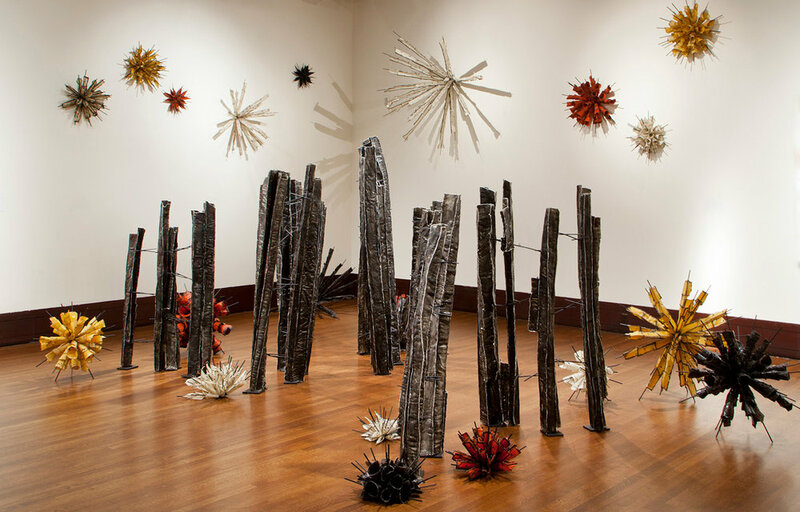 She has participated in artist residencies at Anderson Ranch in Colorado, the Map(ping) Project at Arizona State University, in Oregon at Bullseye Glass, Crow’s Shadow Institute of the Arts and GLEAN. She holds a BFA from PNCA and a BA in Linguistics and English from UCLA. Brenda Mallory is a member of the Cherokee Nation. She lives and works in Portland, Oregon. A selection of Brenda Mallory’s works are currently on view in the gallery’s office.